Here's our complete guide to understanding and finishing the Kulve Taroth Siege quest in Monster Hunter World. The Kulve Taroth Siege missions is definitely for the veteran Monster Hunter World players, and it's an endgame activity that isn't always available. In this Monster Hunter World Kulve Taroth guide, we'll be walking you through how to unlock the Kulve Taroth Siege mission, as well as how you can go about increasing the quest for the best rewards possible. If you instead need anything else on Monster Hunter World, including how to track down some of the more powerful monsters like the Pink Rathian and all four other Elder Dragons, make sure to head over to our full Monster Hunter World guides walkthrough hub. 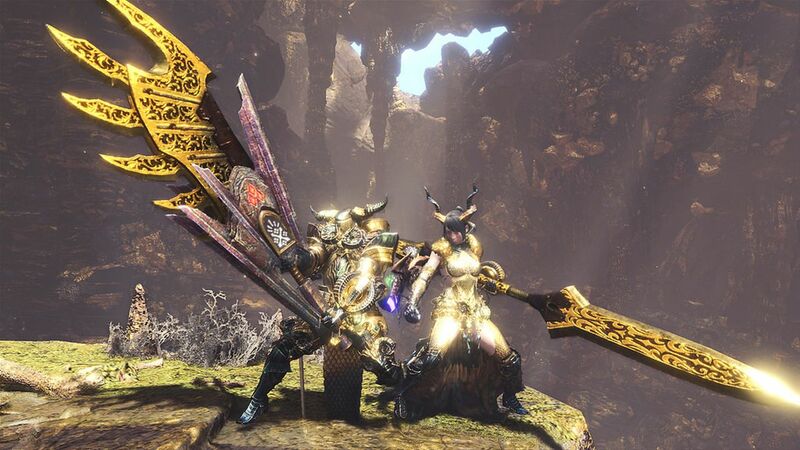 The Kulve Taroth Siege Event, which is the only way you can face off against the Elder Dragon, was originally introduced to the game back in May 2018. It's going to be coming and going from Capcom's game over the next few months, and you'll have to keep an ear out for when the Elder Dragon makes its return to the game. 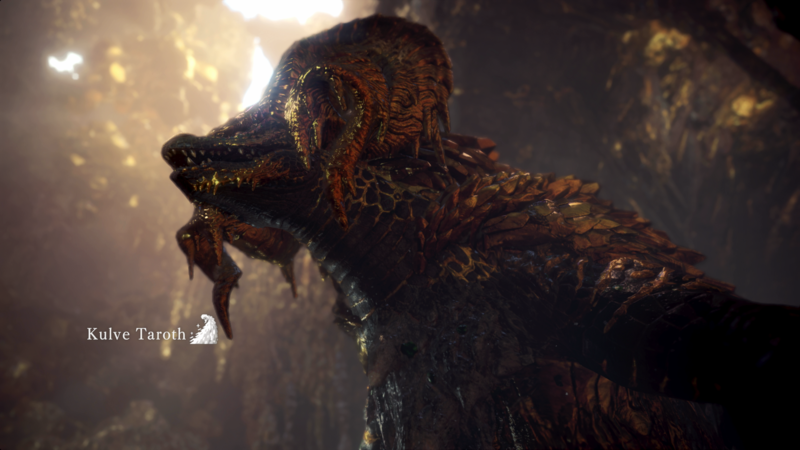 Throughout the Kulve Taroth guide below, we’ll be walking you through how you can firstly go about tracking the beast down in the Ancient Forest, before you can unlock the actual Kulve Taroth Siege quest in Astera. We’ll also be detailing all the deadly attacks from the beast you need to be on the lookout for, when you come face to face with the Elder Dragon. What is the Kulve Taroth? The Kulve Taroth is a brand new creature for Monster Hunter World, and to say it’s massive would be an understatement. Sixteen players can take on a single Kulve Taroth at once, hacking away at its glistening exterior for all the good their tiny weapons will do. You’re going to spend a long time trying to take down this beast, that by comparison makes other Elder Dragons like the Nergigante look tiny. Complete the main Monster Hunter World campaign. Max out the Kulve Taroth tracking meter. While the vast majority of players have already completed the main Monster Hunter World campaign (if the PS4 Trophies for the game are anything to go by), not a whole lot of players are going to know where to look to find the Kulve Taroth’s tracks, which act as the footprints for building up the tracking meter for the monster. Starting from the Southwest camp in the Ancient Forest, you can find a Scattered Gold Chip right outside on a ledge in the big open area. Keep pressing forward, and you can find multiple footprints down the path ahead of you, all continually building up the tracking meter. 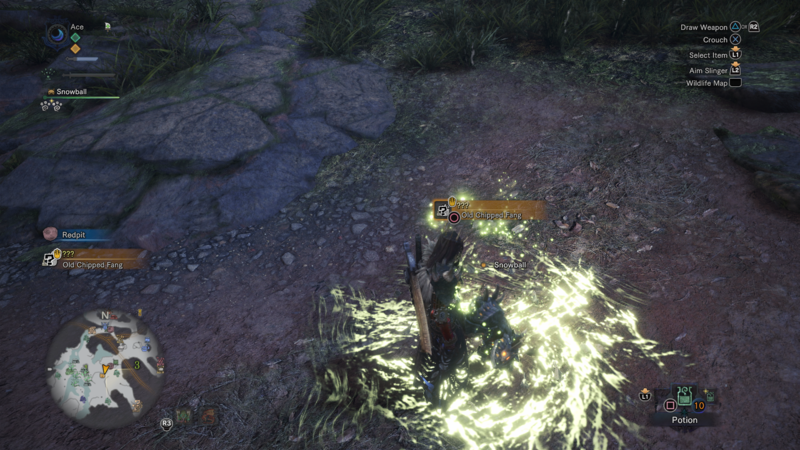 You can also find Old Chipped Fangs for the Kulve Taroth as well in this area, and it’s an incredibly easy way to max out the tracking meter from just a single expedition. 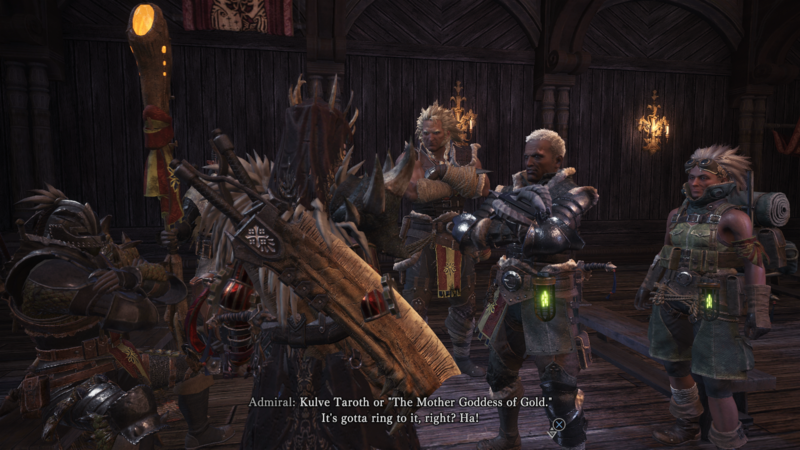 Once you’ve successfully gathered all the tracks of the Kulve Taroth that you need in order to max out the tracking meter, the Admiral will approach you when you next return to Astera. You can now accept the Kulve Taroth Siege quest from under the ‘Special Assignments’ tab from the quest board, but only in the Gathering Hub of Astera. Sixteen players will now team up in four groups of four, and will all be attacking the same Kulve Taroth. It’s not a competition between the teams, and the damage dealt to the Elder Dragon is shared throughout, and although less than sixteen players can take on the Kulve Taroth Siege quest, keep in mind that the difficulty for the special event has been scaled to sixteen players. 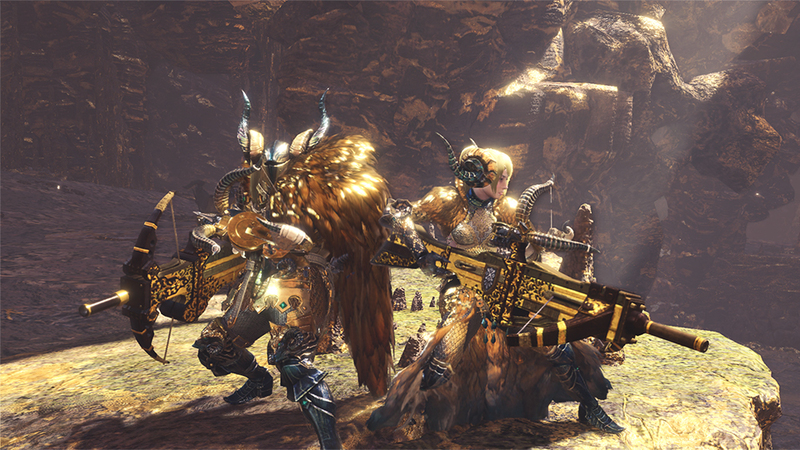 The main goal of all four teams is to successfully break the horns of the Kulve Taroth, before it leaves the area. If you can break the horns of the new Elder Dragon through sheer brute force, the quest will be completed, and you can obtain your special rewards from the Hub Lass in the Gathering Hub. Once you’re dropped in the caverns of El Dorado, you’ll continually build up your Kulve Taroth you’ll be able to find the Kulve Taroth immediately ahead of you. You’ll now gain points for all the special actions you can pull off against the Elder Dragon, for example you’ll gain 20 points if you can force it to retreat to the second area in El Dorado, and you’ll gain 60 points if you can manage to break its left chest plating. 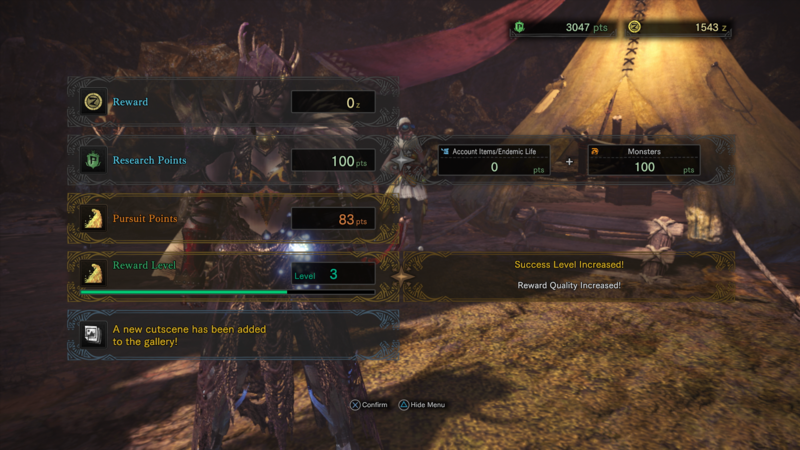 All these points count towards the reward level for the Kulve Taroth Siege quest, and for each level that it successfully increases by, the quality of the reward gained for completing the quest will increase. If you’re really going for the points quickly, then we’d recommend taking a fairly long weapon with decent reach, so you can reach upwards to the Kulve Taroth’s horns and chest plating, as well as armor that protects against fire element attacks, as well as a Cool Drink to stave off the heat of the lava in the third area of El Dorado. The Kulve Taroth has a variety of attacks, and each one can cover a massive area of the battlefield, given its huge size. 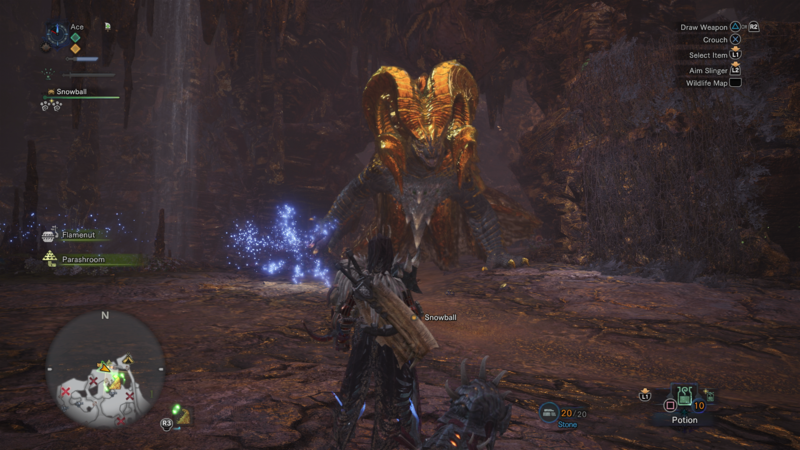 The Kulve Taroth can project a stream of fire from its mouth, scorching the ground in front of it. Stay near the forearms of the Elder Dragon for too long, and it’ll sweep a claw along the ground directly in front of it. 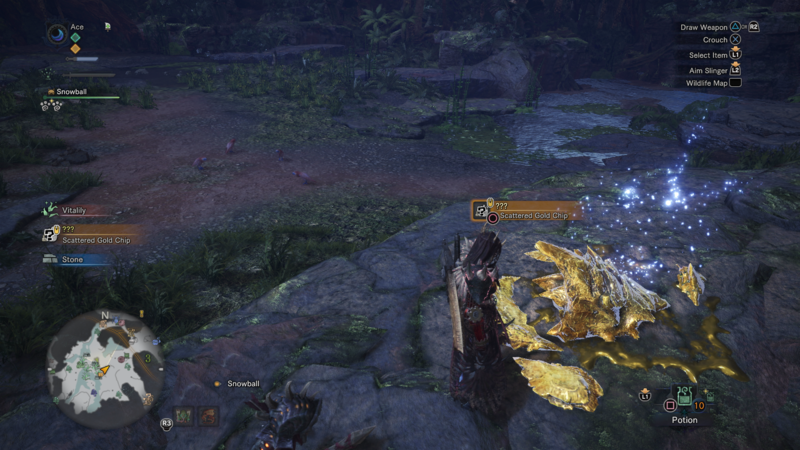 Rearing back on its hind legs, the Kulve Taroth can come crashing down on the ground in front of it, obliterating anyone stood there. If the monster looks to its side, you’ll know it’s about to roll over, crushing anyone stood to that side of it. Kulve Taroth can also sweep its huge golden tail back and forth, slamming anyone out of the way immediately behind it. We recommended bringing fire protective gear with you due to the Kulve Taroth’s ability to unleash a stream of deadly fire from its mouth in a line across the battlefield, although this is actually fairly easy to avoid. You’ll also need the Cool Drink item to protect you from the heat of the lava in the third area of El Dorado, if you can force the Kulve Taroth back that far. We've mentioned that the points you accumulate during the Kulve Taroth Siege event will increase the reward level for the event, but what are the actual items that you can obtain from the event? They basically break down into two categories: Relic Weapons, and Kulve Taroth armor. Relic Weapons - You'll only get these from actually completing the Kulve Taroth Siege event, and you'll need to take them to the Blacksmith to get them 'appraised', and find out just how good they actually are. The weapons and the stats of said weapons will be entirely randomised, so although they might look unqiue, they could end up being fairly useless unless you luck out. Kulve Taroth Armor - With the Kulve Taroth armor on the other hand, you'll know exactly what you're getting when you craft the armor at the Smithy. 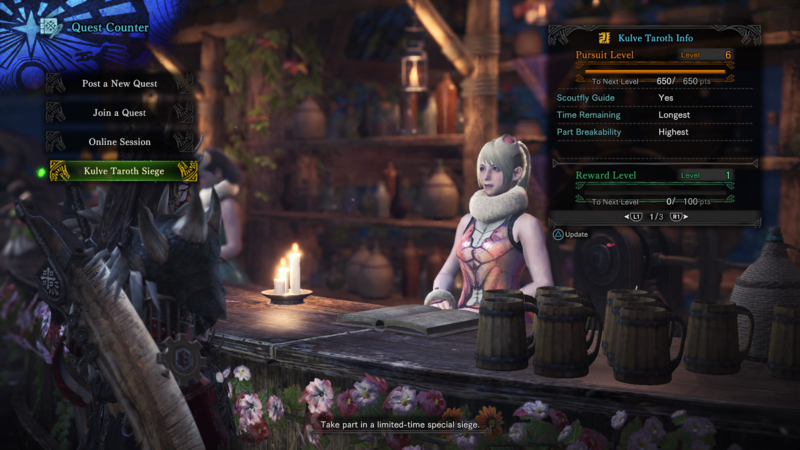 Once you've accumulated enough reward tickets from the special siege event, you can head to the Smithy and select armor to craft either for your character, or your Palico. We might be all done with this guide on how to take on the Kulve Taroth Siege quest, but keep an eye on this page, as we’ll be continually updating it whenever we uncover new details surrounding the brand new Elder Dragon.